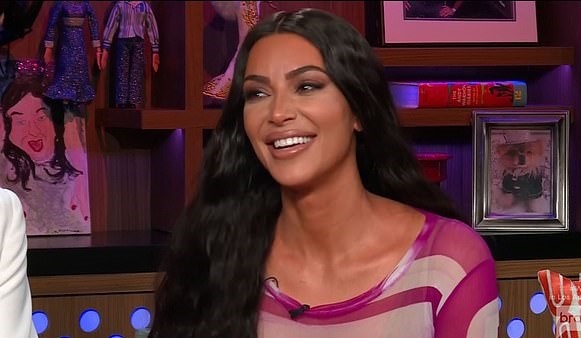 Kim Kardashian confirmed that she and husband Kanye West are expecting a baby boy via surrogate during an appearance on Watch What Happens Live. Speaking on Watch What Happens Live on Monday night, host Andy Cohen, 50, asked Kim, 38, outright if she and husband Kanye, 41, were expecting their fourth child. 'We are,' Kim confirmed while adding that the due date was 'sometime soon'.